SAN FRANCISCO: A bug in Twitter exposed private tweets of some Android users for over five years when they made changes in their settings, like changing the email address linked to their accounts. According to the micro-blogging platform, the bug (now fixed) disabled the "Protect your Tweets" setting if certain account changes were made on Android devices. The bug didn't affect people using Twitter on iOS or desktop, Twitter said on Thursday. "You may have been impacted by this issue if you had protected Tweets turned on in your settings, used Twitter for Android, and made certain changes to account settings such as changing the email address associated with your account between November 3, 2014, and January 14, 2019. "People on iOS or the web were not impacted. We fixed the issue on January 14, and we'll provide updates if other important information becomes available," Twitter said on its Help page. The company said it has informed those who were affected by the bug, and has turned "Protect your Tweets" back on for them if it was disabled. "We encourage you to review your privacy settings to ensure that your aProtect your Tweets' setting reflects your preferences," said Twitter, adding it is sorry that this happened. 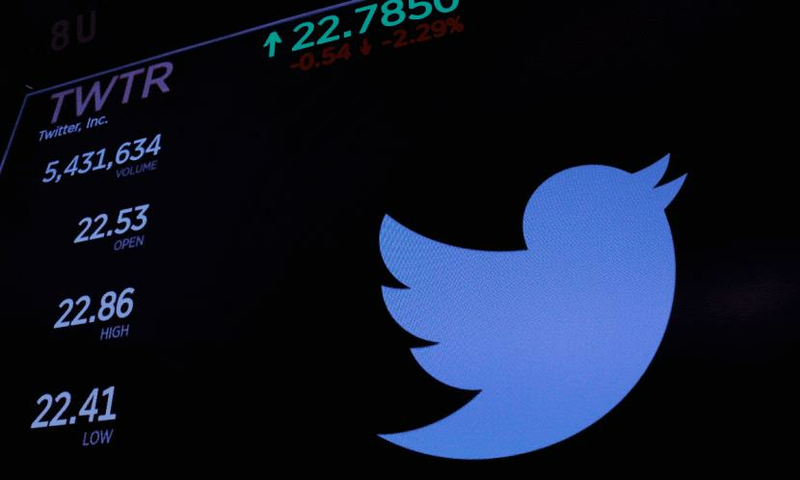 Another bug in Twitter's platform for third-party app developers exposed some Direct Messages (DMs) from nearly 3 million users to outsiders, the micro-blogging platform admitted in September.